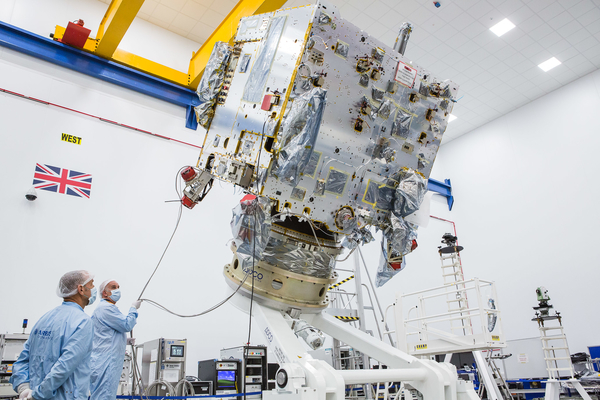 It's testing time for ESA's Solar Orbiter: after leaving the premises of prime contractor Airbus Defence and Space in Stevenage, UK in September, the spacecraft has started its test campaign at the IABG facility in Ottobrunn, Germany. Click here to read this story. Next SWT Meeting (#24): 2-4 April 2019 in Florence, Italy. Next SOWG Meeting (#14): 10-11 July 2019 at ESAC (with splinter meetings on 9 July).